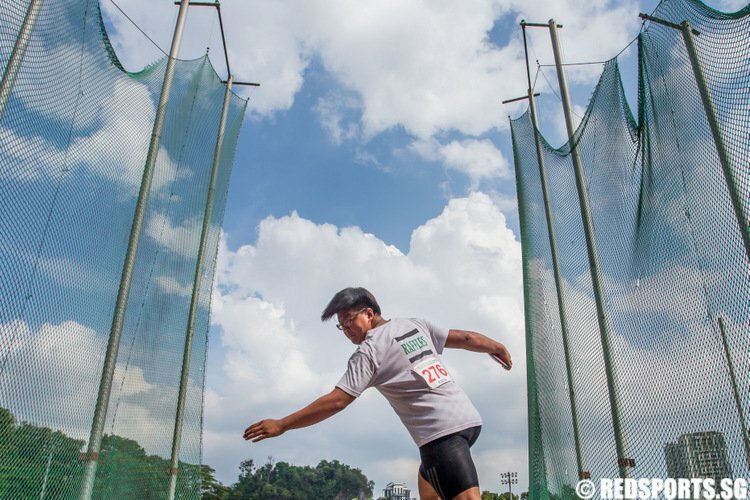 So far Benedict Teo has created 22 blog entries. 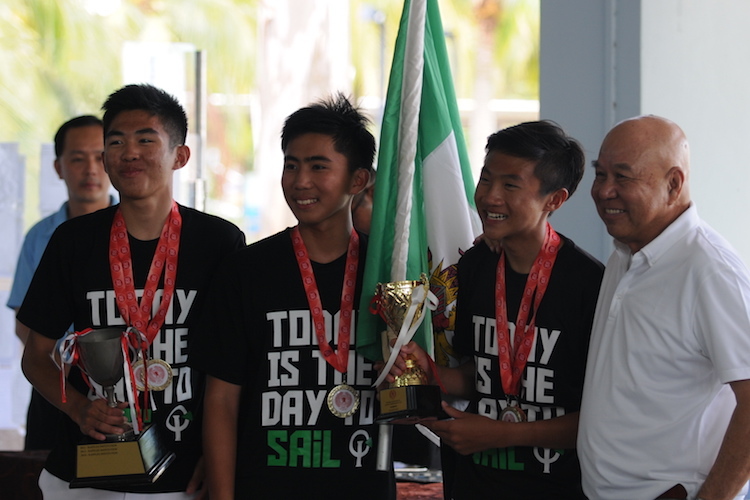 To uncover the winning secrets of the Rafflesian sailing team, we speak to Elliot Chong, captain of RI's sailing team. 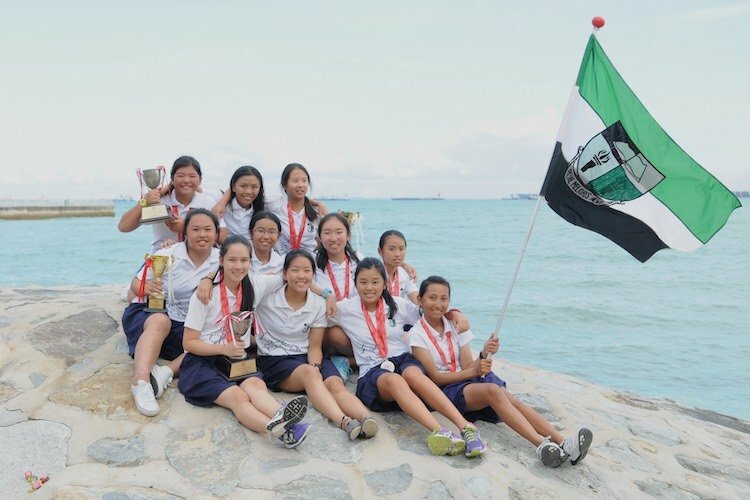 The Rafflesian trio of Samantha Yom, Jasmine Low, and Phua Shyn Ee finished first, second and third in the B Division Byte fleet, and scored a total of six team points to help RGS qualify for the B Division title. 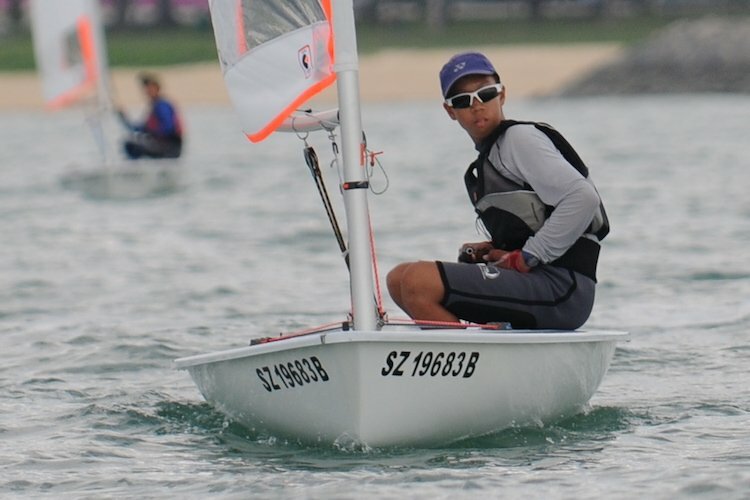 After two days of racing, the Rafflesian team of Samuel Neo, Jarold Chia, and Lu Junrui procured 10 team points, which were sufficient to win the championship. 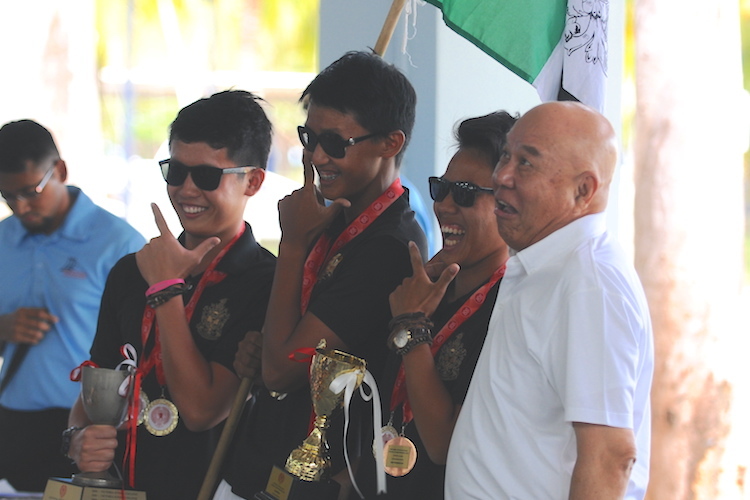 RI completed their grand slam, winning all three divisional titles in the boys' competition. 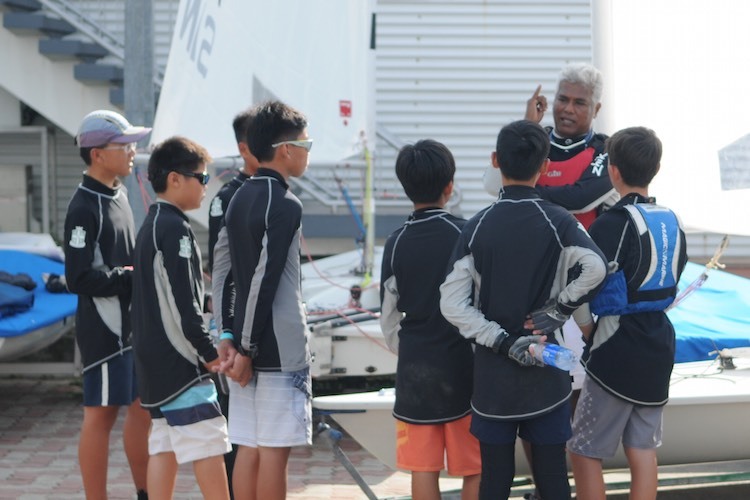 RI came out slightly ahead and denied VS from retaining the C Division Boys title at the National Inter-School Sailing Championships. 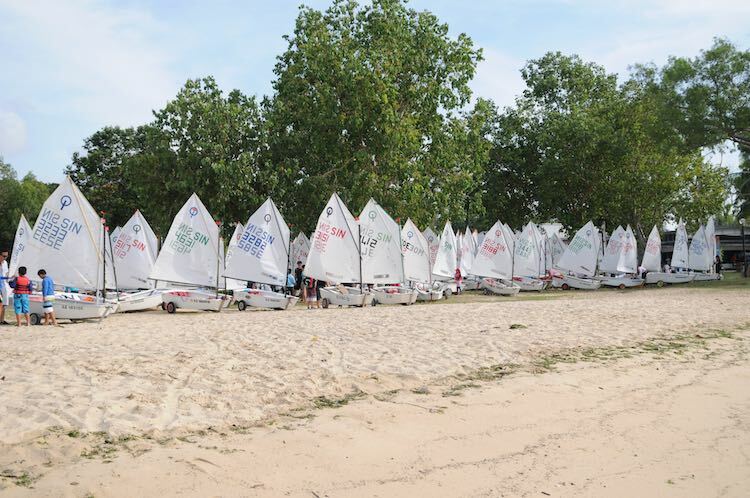 The B Division boys and girls, J Division boys and girls, and the A Division girls began their pursuit for gold on the third day of the National Inter-School Sailing Championships. RI's top three performers, Justin Chew, Loh Jia Yi, and Reynard Lee finished first, second, and third respectively. After two days of racing, the final standings of the A Division boys, S Division boys, and C Division boys and girls have been decided.